Ask the Attorney: Help! I’m buying a new home. 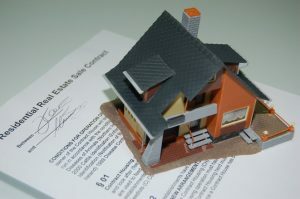 When buying a new home, there are certain contingencies (aside from a mortgage contingency) that you should consider including in the agreement of sale. First, make sure you have received a Seller’s Disclosure. Realtors use the Pennsylvania Association of Realtor’s standard agreement of sale. In it you should include a home property inspection that includes environmental hazards such as mold, asbestos and underground storage tanks. The purpose of the home inspection is to investigate the structure, building materials, plumbing, heating and cooling systems as well as the overall condition of the house. You should also include a wood infestation inspection to discover any active or past infestation of wood destroying pests and/or any resultant damage. Also, make sure you include a radon contingency to determine if there is any exposure to radon gas. I also recommend the deeds, restriction and zoning contingency to review the zoning and file on the property with the municipality where it is located as well as to have the title searched. Consider the property and flood insurance contingency to investigate the cost for the house and flood insurance (if needed) to factor into your budget. If the house was built prior to 1978, include a lead-based paint hazard contingency to make sure such paint is not present in the house. If the property is serviced by an on-lot well and/or an on-lot sewage disposal system, make sure you include the contingencies for each. A property boundary contingency will also help you locate the boundary lines and any encroachments but may be expensive. Consider such a contingency if you are buying a lot that has not been recently subdivided. Finally, provide ample time to have the inspections performed and reports issued as a contingency may be waived if the inspection and report are not completed within the agreement’s contingency period. 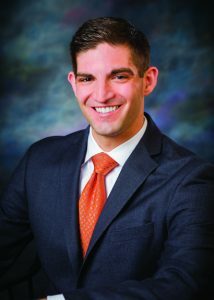 Jonathan J. Reiss is a member of the Real Estate Department at Grim, Biehn & Thatcher with experience in all areas of real estate law such as sales, acquisitions, leases, land preservation, and real estate litigation. Contact Attorney Reiss today for help with all of your commercial and residential real estate matters. Ask the Attorney: What is a Special Needs Trust? Ensuring that a disabled child or loved one is provided for after you are gone is imperative. Unfortunately, having cash or cash equivalents available can disqualify a person with disabilities from certain governmental benefits, including Medical Assistance and Medicaid, so strictly saving cash for your disabled loved one’s future needs may not be the best way to ensure that they are provided for after you are gone. Fortunately, there is a way to provide for a disabled person’s well-being without disqualifying him or her from governmental benefits. Establishing a Special Needs Trust is exactly one way to accomplish this goal. A Special Needs Trust allows money, and other assets, to be held in trust and expended for the benefit of a disabled person, without the assets being considered as resources of the disabled individual. This is especially relevant for the purposes of applying for governmental benefits, which are often restricted based upon available resources and income. One minor catch is that the trust may be liable for reimbursement of any benefits disbursed to the disabled person during his or her lifetime. Reimbursement for the governmental benefits that were provided, however, is typically never sought until after the disabled person has died. With that caveat, a Special Needs Trust is one great mechanism that is available to ensure that your disabled loved one(s) will be able to sustainably live comfortably while also being able to take advantage of the useful income and resource restricted governmental benefits that are offered to individuals with disabilities. 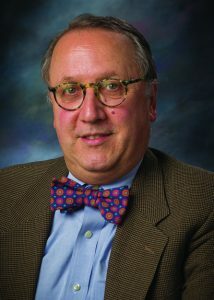 Georgios K. Patsalosavvis is the newest member of the Estates Department at Grim, Biehn & Thatcher. Contact Attorney Patsalosavvis today for help with all of your estate planning needs. On May 11, 2017, members of Grim, Biehn & Thatcher’s Real Estate and Litigation Department including Kelly L. Eberle & Michael K. Martin, attended the Pennsylvania and Delaware Valley Chapter of the Community Associations Institute’s Annual Conference & Expo held at Valley Forge Casino Resort in King of Prussia, PA.
Community Associations Institute (CAI) is a National membership organization of community association managers, and Grim, Biehn & Thatcher is a member of the Pennsylvania and Delaware Valley Chapter which includes the communities of Pennsylvania, Southern New Jersey and Northern Delaware. The Conference is an informational opportunity for Community Managers & Homeowners, and attendance at the event is free. 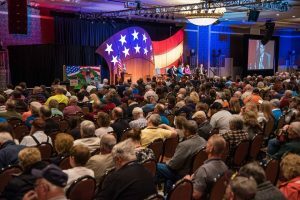 A number of educational programs, as well as admission to the Exhibit Hall, are available to all attendees, and Grim, Biehn & Thatcher sponsored a welcome breakfast for all attendees. 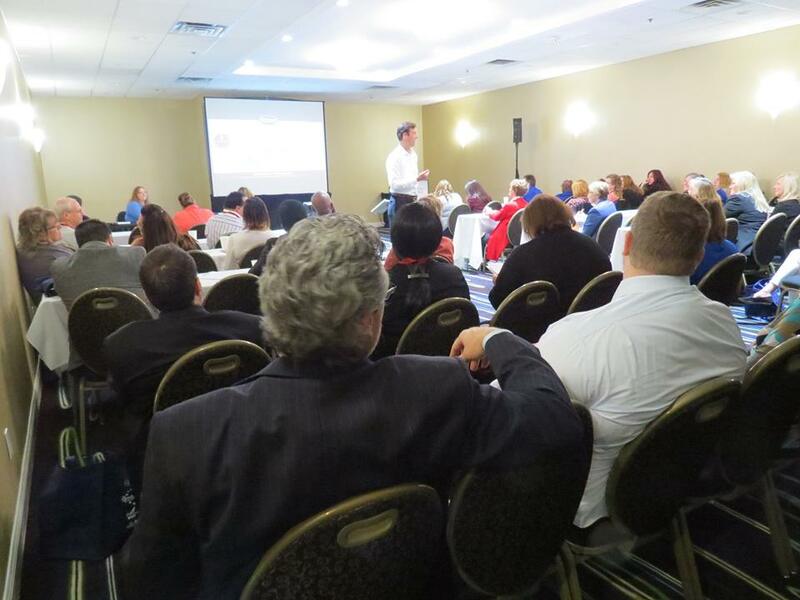 Some of the educational sessions available to attendees included workshops on Medical Marijuana’s Impact on Community Associations, a Board Member Boot Camp, and How to Deal with Hostile Environments in Community Management. Village 2 Community Association, Inc. – A 300 unit residential complex including pools and tennis courts. Logan Square Condominium Association – A commercial condominium. Trowbridge Community Association – An 83 unit residential complex. Summit Condominium Association – A commercial condominium consisting of professional offices. Barnes Court Condominium Association – A 9 unit residential complex. 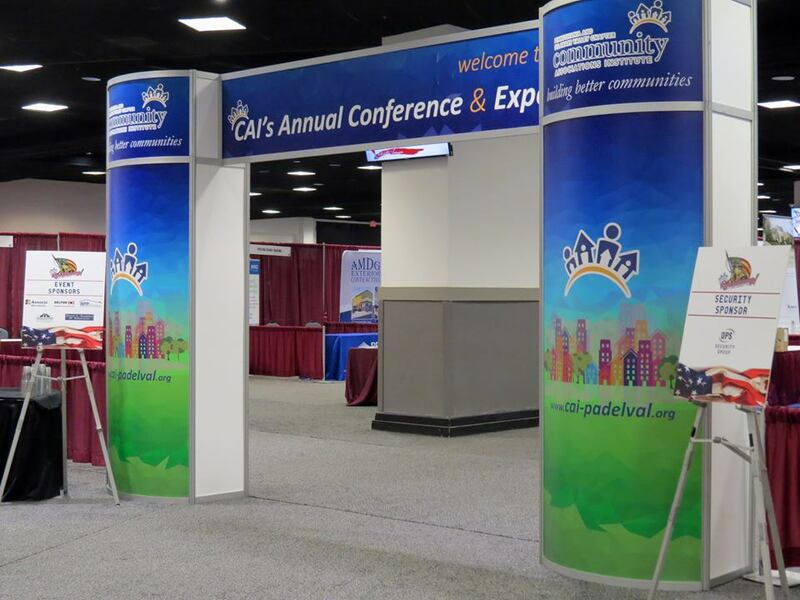 To learn more about the Delaware Valley Chapter of CAI, become a member, or attend a future conference, click here. In April of 2017, members of Grim, Biehn & Thatcher’s Municipal Department, including John B. Rice, Mary C. Eberle, Jonathan J. Reiss, H. Peter Nelson & Patrick M. Armstrong, attended the Pennsylvania State Association of Township Supervisors’ Annual Education Conference and Trade Show held at the Hershey Lodge in Hershey, PA.
PSATS is a membership organization of second class township elected officials created by the Pennsylvania General Assembly in 1921. Membership in the organization includes access to educational resources and programs to help township officials and employees better serve their communities. 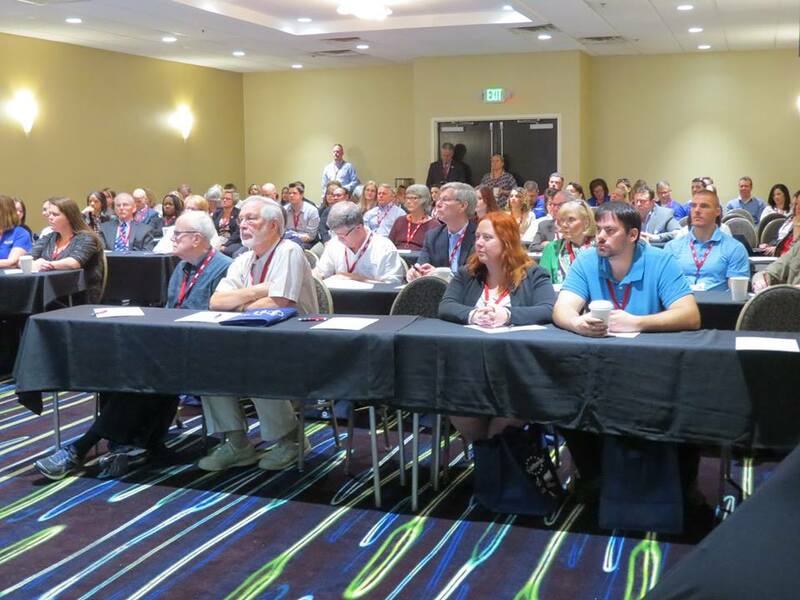 The 2017 Conference included numerous educational workshops and training opportunities in local government for both township officials and staff. 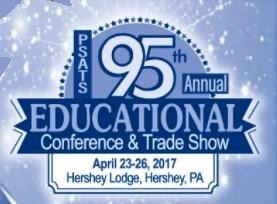 To learn more about PSATS, become a member, or attend a future conference, click here. 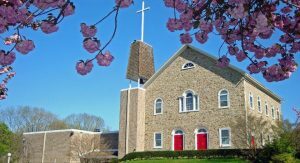 On Saturday, April 30, 2017, Dianne C. Magee was the guest speaker at the Senior Awareness Day event hosted by New Jerusalem Lutheran Church located at 3233 Apples Church Rd in Bethlehem, PA. The goal of the event was to educate and inform seniors, their family, and caregivers of the current issues facing seniors today. What should a will do? What are the different powers of attorney? What are the Pennsylvania Inheritance & Federal Estate Tax? After her speech Attorney Magee participated in a Q&A with attendees. Click here to learn more about Attorney Magee and let Grim, Biehn & Thatcher help you in all of your estate planning needs. At the seminar, Attorney Magee spoke to her fellow attorneys, as well as paralegals, accountants, trust officers, and financial and estate planners, who were all in attendance. 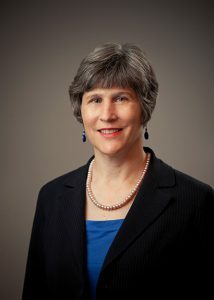 In her speech, Dianne detailed step-by-step the information needed to confidently and ably navigate the probate system. Click Here to register and learn more about this and future National Business Institute Seminars.